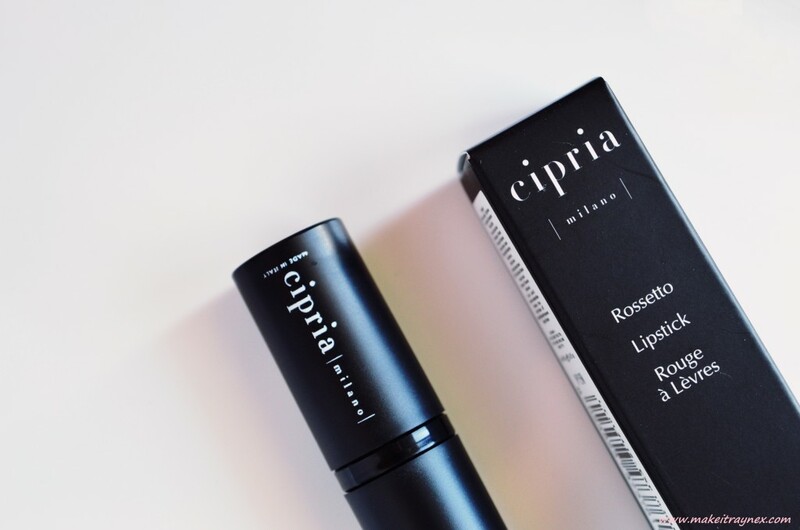 A few days ago I reviewed the Cipria Milano Long Lash Mascara and, as promised, here is a review on another Cipria Milano product; the lipstick in Rossetto 150. (Still not sure if that is the lipstick type or shade or name or what). 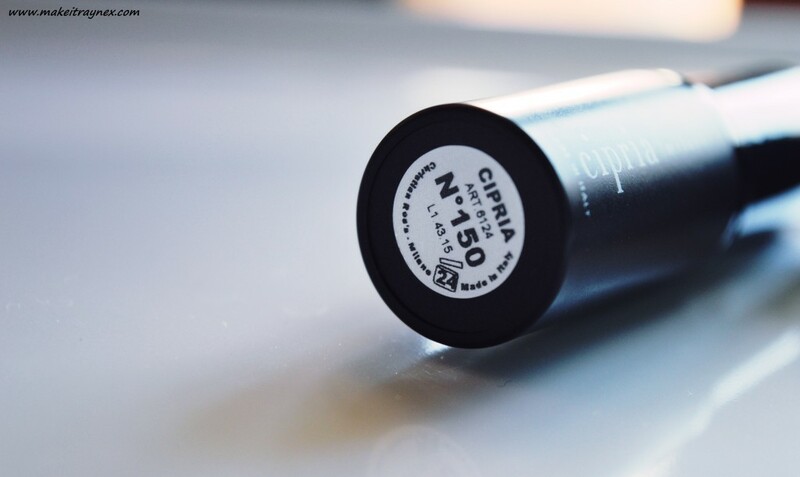 I have a few of the Cipria Milano lipstick products and I have to say, my heart skipped a beat or two when I opened up the lipstick. The packaging is just that utter perfection; sleek back and simple packaging. I have seen a few people compare the packaging to M.A.C, whilst I feel it is more similar to Kiko. You can feel that the packing is slightly cheaper than a high end brand – yet it looks high end – but who cares, they do this to keep their costs low, thus resulting in more affordable products for their consumers. YES PLEASE! 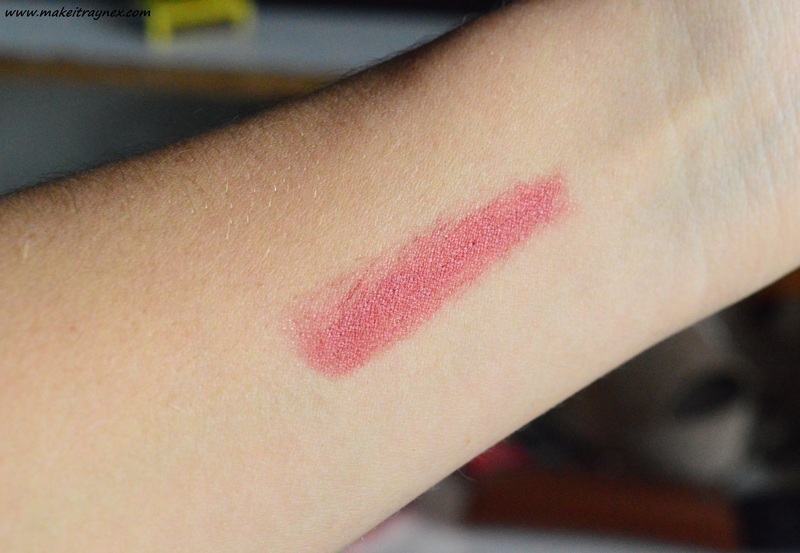 Looking at the packaging, it was super difficult to figure out what type of lipstick this was. I know the brand has both long wearing and moisturising lipsticks. The latter being slightly more sheer and needing to be reapplied more frequently. I threw my lipstick box away so I am not sure if I missed the lipstick type label but I am just going to assume that this is of the moisturising variety. 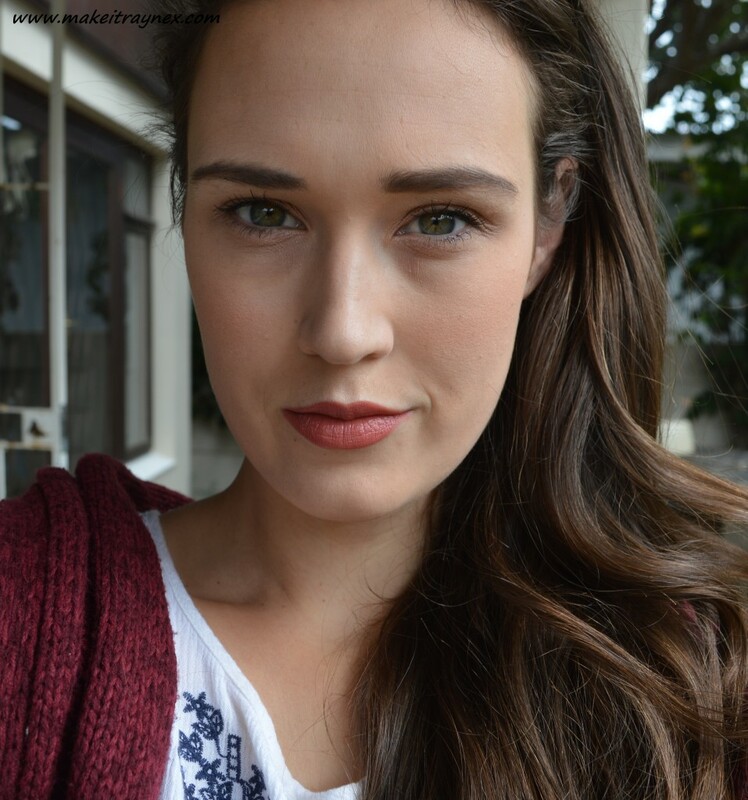 I think that every media type bloggy person was sent the exact same shade of lipstick because this deep browny reddy shade (great description there, Rayne) is the most reviewed shade and I can’t seem to find any other bloggers reviewing other shades from the range. 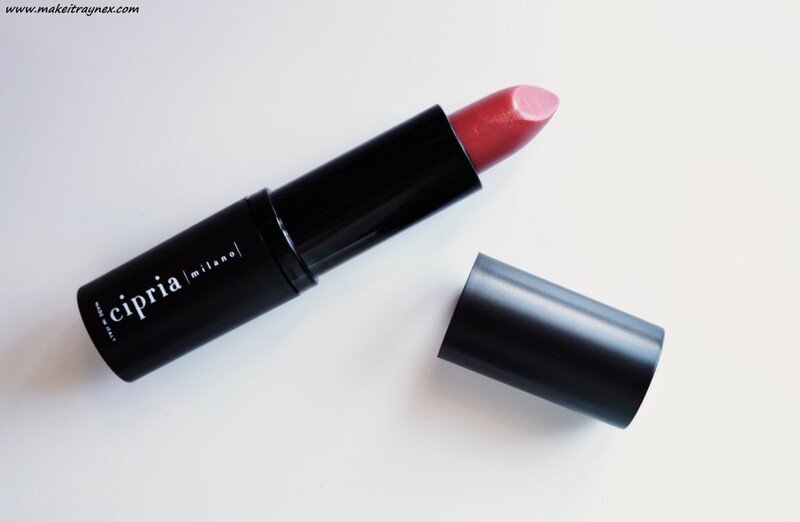 Nevertheless this shade is a seriously good choice for day to day wear. I can see myself wearing this to the office daily as its not an ‘in your face’ shade yet it still adds some warmth to your skin tone. It is definitely an Autumn shade! I probably wouldn’t wear it out at night as I feel it doesn’t pair too well with winged liner and my eye colour but it seems a winner for day time use. And the best of all? The price is only R79.99! Seriously, you can get THREE of these for the price of one high end lippie! Also, the product has a two year use before date which is more than most brands AND the staying power is pretty legit. I found I needed to reapply every two hours but that was more to do with the sheerness of the product that the colour wearing off. You can build the shade into a deeper tone inbetween applications. All in all, a very impressive brand and I forgot the shade name but I totally have my eye on one of the coral/morangey long wearing lipsticks!